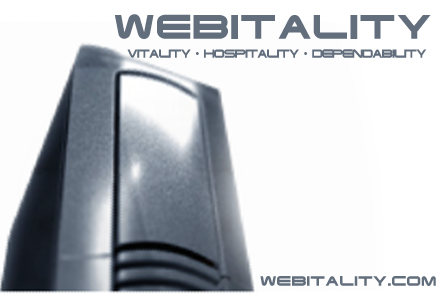 Webitality is a Minneapolis-based web site design and hosting company. Our services including graphic design, programming in WordPress and ColdFusion and website upkeep. We offer cloud-based backup solutions. And we offer state-of-the art email with SmarterMail. And when you call us, you get a real person. E-mail by SmarterMail means your own team can completely manage their e-mail needs by simply having administrators log into their own webmail. WordPress is the most commonly used website tool available today. With a short learning curve, you can have a site in an afternoon. We can help set up site or you can do it all by yourself.